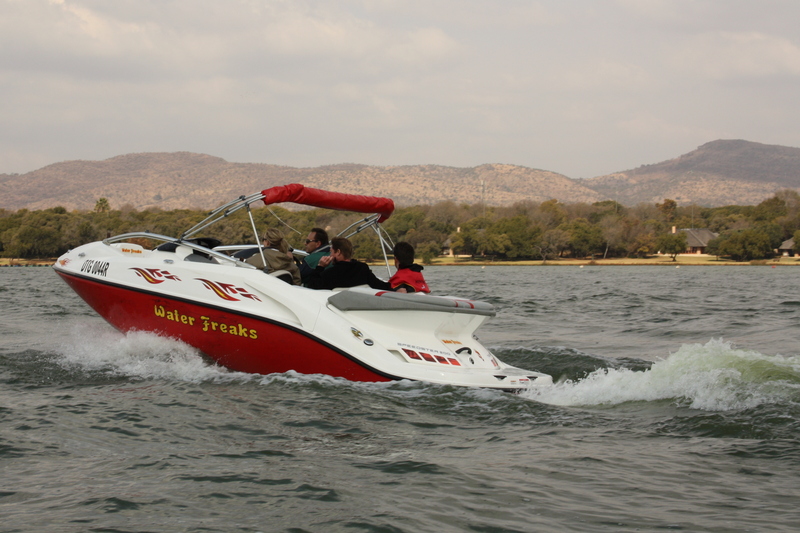 Water Freaks offers private boat cruises, tube rides, jet boat rides and more on the Hartbeespoort Dam. Come and enjoy the tranquil surroundings of the Hartbeespoort dam and Magaliesburg mountains with your family or friends. 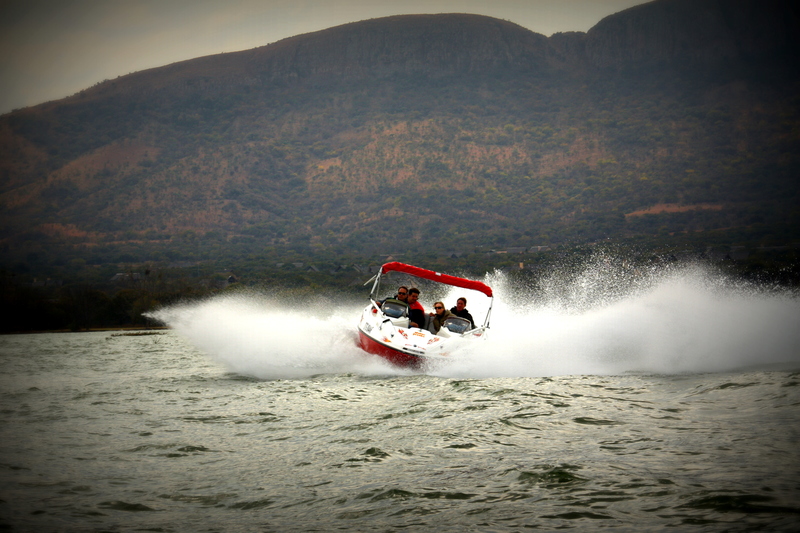 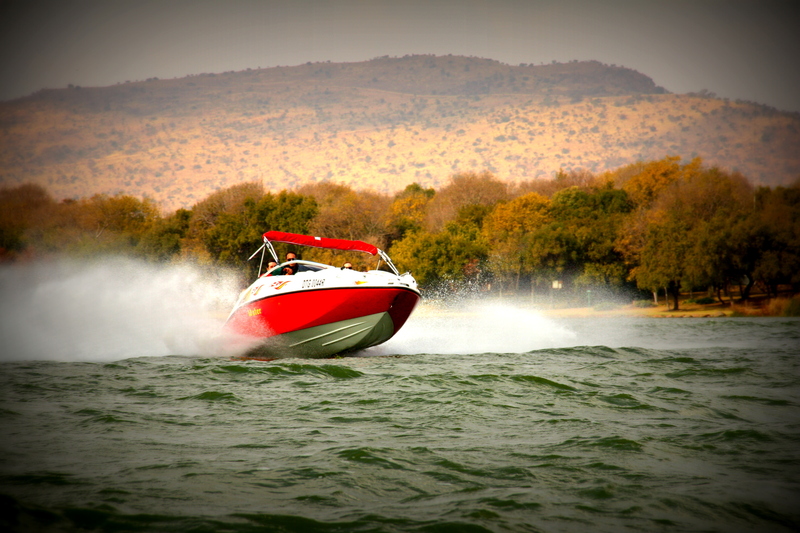 You'll cruise for 20 minutes aboard a 430-horsepower jet boat in the majestic setting of the Magaliesburg mountains. The boat can reach speeds up to 90 km per hour. 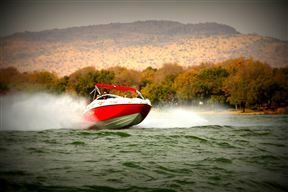 If the 360-degree spins executed by the driver don’t leave you breathless, the scenery will. 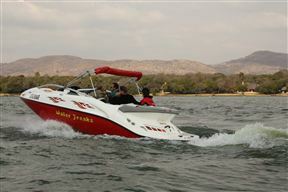 Speed boat and tube rides are also available if you're keen. 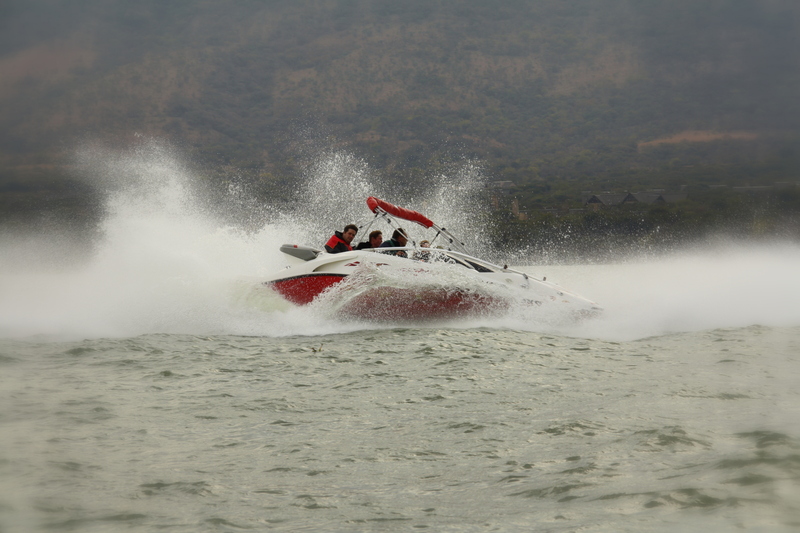 An excellent experience for the thrill seeker! 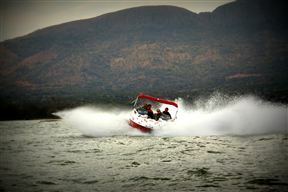 any adrenalin addict need to be able to say: I've been on the Jet boat with Water Freaks! 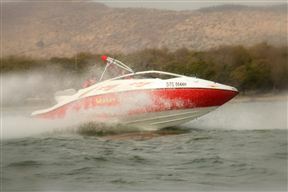 Supersonic! 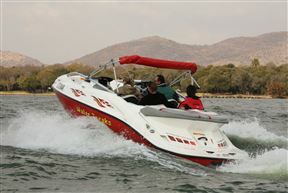 Water Freaks is 3.3km from the centre of Hartbeespoort Dam , the nearest airport 23.1km (Lanseria International Airport).